4word: Church Connect launched in 2016 as a resource for churches to connect, equip, and engage working women in the local church. As 4word: Local Groups expand across the country and the globe, 4word aims to take the same mission of equipping professional women to “connect, lead and support women to achieve their God-given potential with confidence” into churches. Cultural shifts in and outside the church have created new challenges for churches communicating with, serving, celebrating and equipping women in their communities. 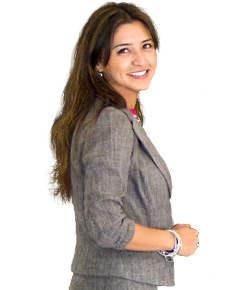 Did you know that 70% of women with children under the age of 18 are in the U.S. workforce? Or that 40% of women are the primary breadwinners for their families? Many churches offer a marketplace ministry for men, but don’t offer the same opportunity for women. 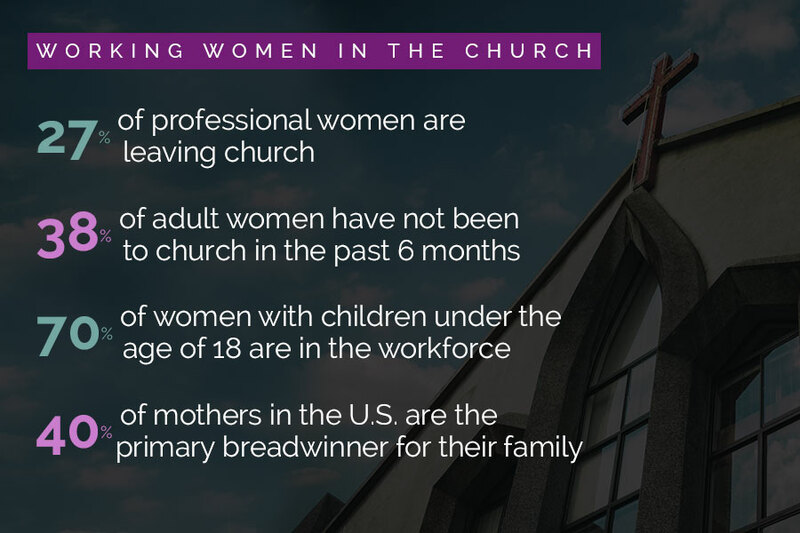 Meanwhile, 38% of adult Christian women have not been to church in the last 6 months, and 27% of professional Christian women are leaving the church entirely. 4word believes the combination of cultural shifts that have brought increasingly more women into the marketplace and the struggle many of those women face feeling known and valued at church is not a coincidence. Church-Based 4word Group: 4word Church-Based Groups give women in the workplace a place to grow in their faith and overcome feelings of isolation at church. 4word groups meet the needs of the professional women in your church by creating opportunities to connect and build relationships through small group studies and events that encourage them to grow in their faith and minister to the workplace. 4word offers leadership development, administrative support, and event planning assistance to save your staff time and resources as you develop a marketplace ministry for women. 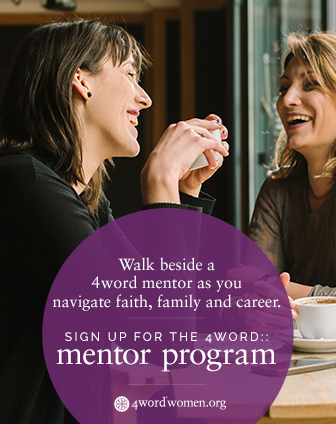 Church Partner: Do you desire to connect and equip professional Christian women without starting a 4word group at your church? Consider becoming a 4word Church Partner to support an existing Local Group in your city. Let them become the ministry for women in the workplace in your church without hiring additional staff! You may link to 4wordwomen.org on your church website, promote local 4word programs within your church, and support your local 4word group financially as they provide community and resources for this important segment of your church body. For more information, contact churchconnect@4wordwomen.org. We don’t give God only our spiritual selves when we surrender to him. We give him everything, and that includes our talents, our gifts, and yes, the part of us that goes to work every day.